The first hearing aid was made in the 17th century. 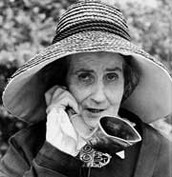 The movement for hearing aids was encouraged by the telephone. The first electric hearing aid was made in 1898. By the late 20th century, the digital hearing aid was distributed to the public commercially. Some of the first hearing aids were external hearing aids. 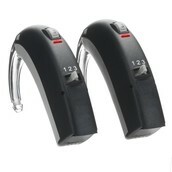 External hearing aids directed sounds in front of the ear and blocked all other noises. The apparatus would fit behind or in the ear. 1 type. These aids are contained in a tiny case that fits partly or completely into the ear canal. They are the smallest aids available and offer some cosmetic and listening advantages. 2. All parts of the aid are contained in a shell that fills in the outer part of the ear. These aids are larger than canal aids and, for some people, may be easier to handle than smaller aids. 3. All parts of the aid are contained in a small plastic case that rests behind the ear. The case is connected to an earmold by a piece of clear tubing. This style is often chosen for young children for safety and growth reasons. 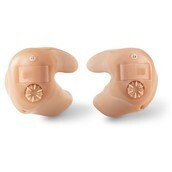 Theses are three of many types and styles of hearing aids.